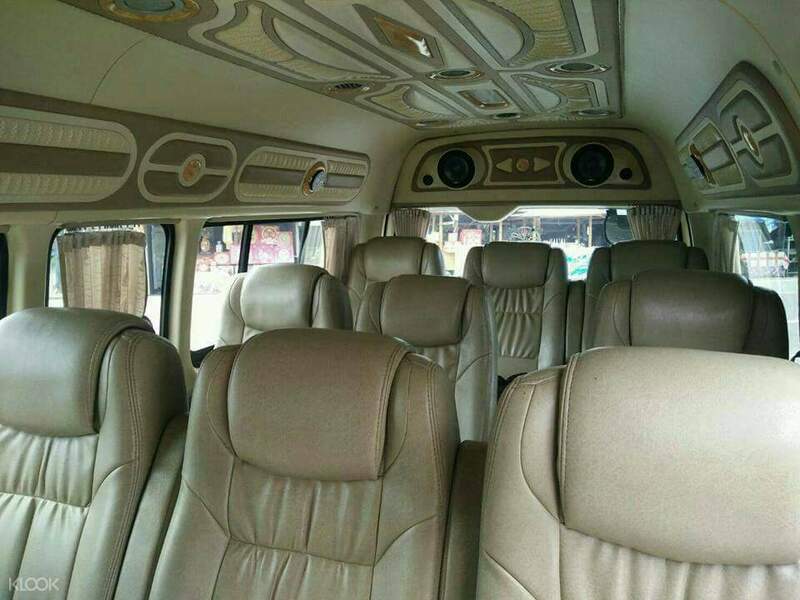 Travel to Hat Yai (home to Hat Yai International Airport) from Pak Bara Pier or back in a comfortable private charter. The gateway to exploring some of southern Thailand’s most beautiful islands, Pak Bara is a popular destination and departure point among tourists — and things can get crowded. 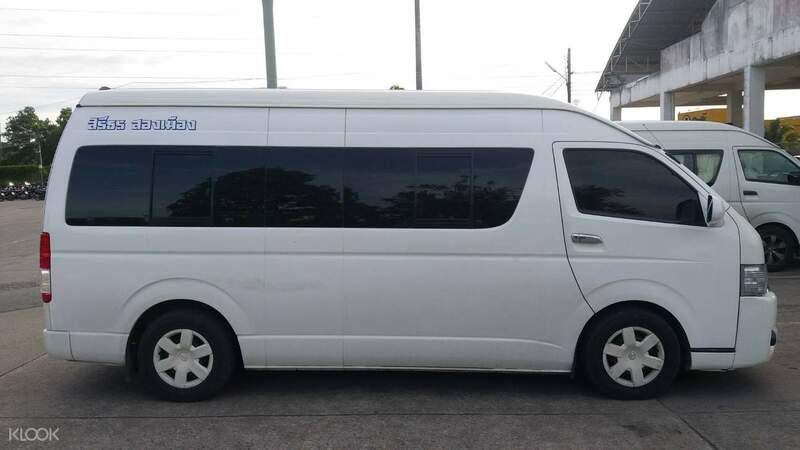 Avoid all the inconvenience with a private transfer: hop into an air-conditioned van (which can take up to 11 people), sit back and relax as you enjoy the picturesque scenery along the way. Don’t worry about timetables: create your own schedule by choosing a departure time that suits you best. Travel safely with an experienced driver and don’t go through the trouble of lugging heavy bags, catching a taxi or pushing your way through on public transport. Reliable and friendly service. Van was waiting at the parking space when we arrived upon Pak Bara. Reached Hotel safely with no fuss. Reliable and friendly service. Van was waiting at the parking space when we arrived upon Pak Bara. Reached Hotel safely with no fuss. Excellent service 👌. Vehicle arrived on time and delivered us on time. Van for 11 people is very comfortable. Excellent service 👌. Vehicle arrived on time and delivered us on time. Van for 11 people is very comfortable. we book a private car due to long journey iI will voimit but end up they came a a van without inform us. The van is dirty. Disappointed. we book a private car due to long journey iI will voimit but end up they came a a van without inform us. The van is dirty. Disappointed.